STATESVILLE- Oscar "Alexis" Ortiz Jimenez, 5, passed away unexpectedly on May 29, 2017. 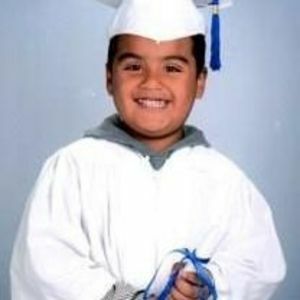 Alexis was the son of Oscar Ortiz and Meili Jimenez Lopez. The family will receive friends Saturday, June 3, 2017 from 11am to 3pm at Bunch-Johnson Funeral Home. Mass will start at 3pm in the chapel of the funeral home with burial following at Oakwood. The Ortiz Jimenez Family is under the care of Bunch-Johnson Funeral Home.